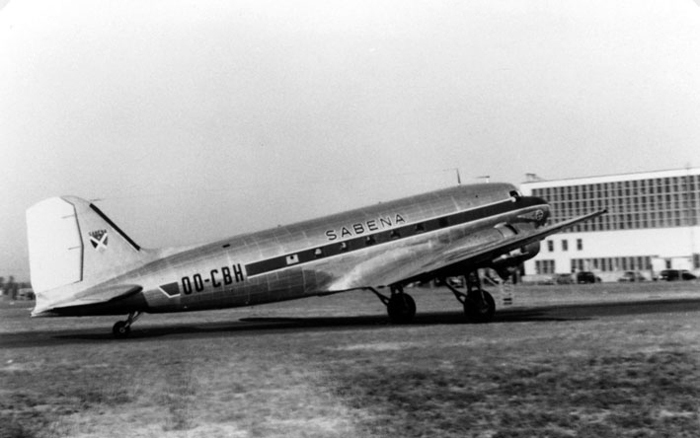 The crew was performing a flight from the US to Brussels to deliver the aircraft to SABENA. While descending to Shannon Airport for a fuel stop, the crew was forced to attempt an emergency landing due to fuel exhaustion. 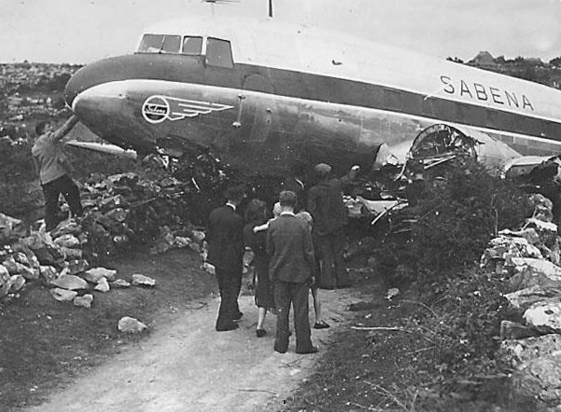 The aircraft crash landed in a field located in Kinvara, hit two stone walls and came to rest on a small road. There were no casualties but the aircraft was written off.